When I left the University of Delaware in 1981 for the University of Michigan, I did so with great optimism and excitement. I had completed a rigorous course of study in chemical engineering and earned my bachelor’s degree from UD, and I felt well prepared to face the challenges and opportunities ahead of me. While a student at Michigan, I earned master’s degrees and my doctorate. After working for a couple of years at a small business, I spent 30 years as a Michigan faculty member and administrator, teaching just about every course in the curriculum, graduating 43 Ph.D. students, serving as Associate Dean for Undergraduate Education in the College of Engineering from 2001 to 2005, and most recently, directing the Hydrogen Energy Technology Laboratory and Michigan-Louis Stokes Alliance for Minority Participation. My wife, a friend and I also started and sold a company! Now I am back at UD with great optimism and excitement. I am eager to rediscover UD, the special place where my career began. I could not be more excited about the possibilities that lie ahead for our entire UD College of Engineering family. Building on the strong foundation established by the college’s prior leadership including Dean Ogunnaike, together as faculty, students, staff, alumni and friends, we are very well positioned to do amazing things and take our College to the next level. 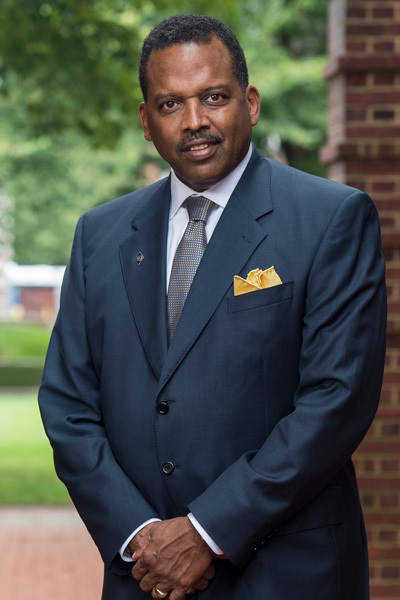 As a former member of the UD Chemical and Biomolecular Engineering Department Advisory Committee and the College of Engineering Advisory Council, I know we have the potential energy. My charge is to do something I understand well: be a catalyst. UD Engineering is not afraid to be daring. Neither am I. Let’s create something great. I invite you to share with me your big ideas and concerns about our College. What should I be thinking about to make the greatest impact? Where do you see opportunities waiting for us to seize or obstacles that should be overcome? I look forward to talking to all of you about our future. Glad to be a #Hengineer! To get in touch, follow us on Twitter @UDengineering or e-mail us at engr-contacts@udel.edu. 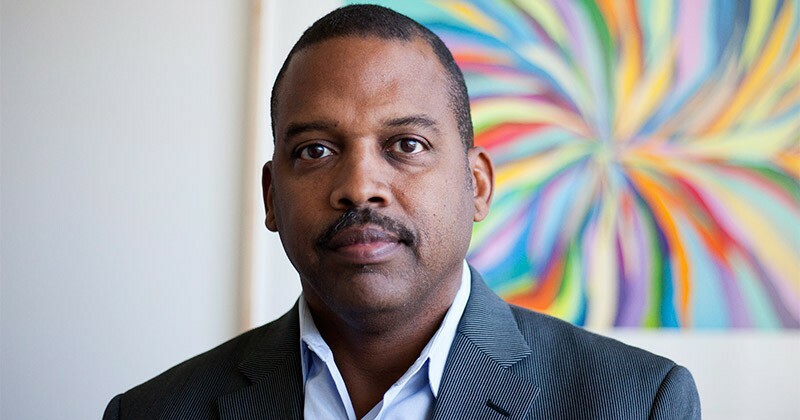 Levi T. Thompson, currently the Richard E. Balzhiser Collegiate Professor of Chemical Engineering at the University of Michigan, has been named dean, effective Oct. 1. The University of Delaware (UD) has a tradition of excellence, from the founding of Alison’s academy in 1743 to our research-intensive, technologically advanced institution of today. 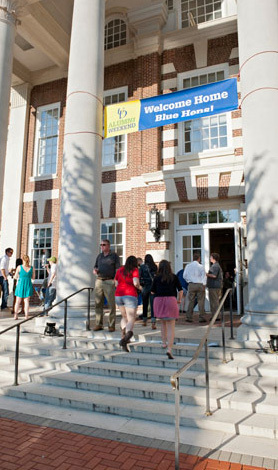 UD offers a broad range of degree programs in its seven colleges. The College of Engineering is home to seven academic departments devoted to building a community of problem-solvers focused on challenges associated with sustainability, energy, health care and the environment. Our internationally recognized faculty includes named professors, National Academy of Engineering members, NSF and DOD faculty career and young investigator award winners, and University teaching award recipients. World-renowned initiatives led by college faculty include college-based research centers and university-based research centers and institutes, all of which provide a fertile training ground for future engineers. This research takes place in modern innovation spaces, such as the Patrick T. Harker Interdisciplinary Science and Engineering Laboratory (Harker Lab), which houses 200,000 sq. ft. of research and teaching space, including the UD Nanofabrication Facility. Additionally, the University’s Science, Technology, and Advanced Research (STAR) Campus expands university-based research and shared research undertaken with corporate partners. Our students also learn in real-world settings through internships and co-op programs. Student organizations such as Engineers Without Borders give students an opportunity to address engineering challenges in developing countries. Strategic partnerships with industry, government and academic institutions complement these initiatives, expanding the college’s reach and cultivating a culture of interdisciplinary collaboration, leadership and entrepreneurship among future engineers. Our graduates are leaders in academia and industry alike.